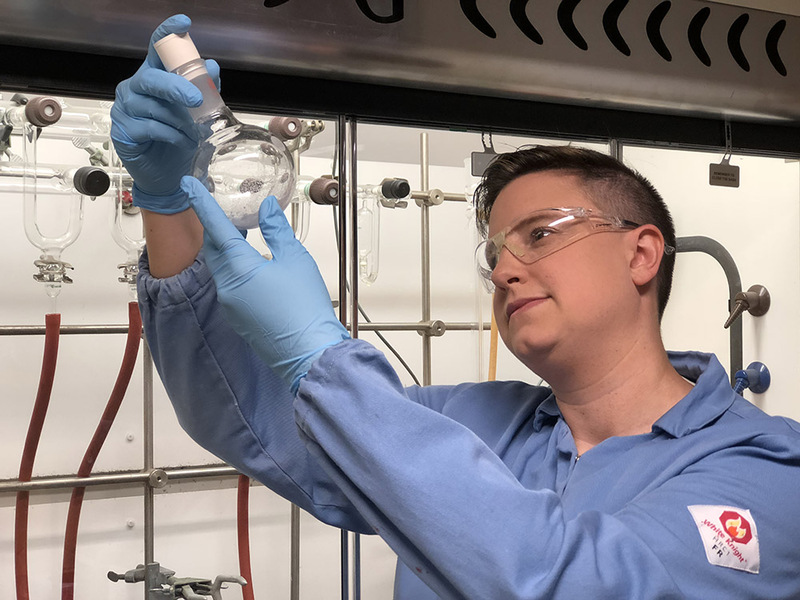 Following years of research, Teysha Technologieshas developed a natural polycarbonate platform that can create fully biodegradable substitutes for existing petroleum-based plastics. The bioplastic, AggiePol, is derived from sustainable feedstocks and can be physically, mechanically and chemically tuned to suit the needs of its intended application. The versatile material could replace the traditional plastic used in the automotive industry and medical equipment.